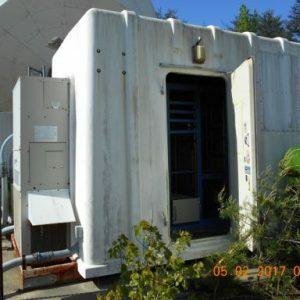 Fiberglass Shelters - UsedShelter.com - Used Telecom Shelters & Cabinets for surplus/bargain prices! Sometimes, equipment is located in a difficult-to-access area. Transporting and placing a heavier structure made of concrete or metal may be challenging. A fiberglass shelter can be a durable alternative to a heavier structure. Fiberglass shelters are made of glass fiber-reinforced plastic. It is extremely pliable and can be molded into many shapes and structures. Strong, lightweight, and durable, some fiberglass shelters have greater bulk strength than many metal shelters of similar proportions. 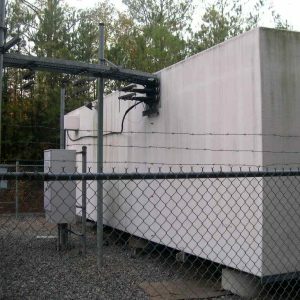 Fiberglass shelters protect sensitive and expensive equipment in many industries, environments, and in military settings. Portability and repurposing may be two of the more significant benefits to selecting a fiberglass shelter. Fiberglass may offer excellent protection for shorter-term projects, then be redeployed elsewhere. 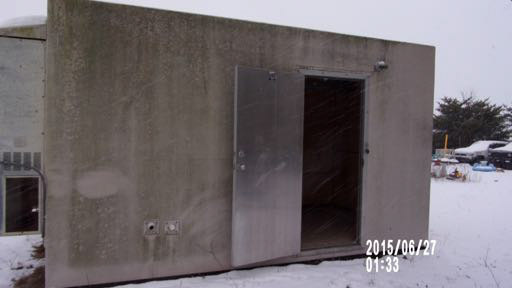 Tower Direct’s inventory of fiberglass shelters is continually changing. Brand name shelters available at any time may include Dupont, ROHN, Tracom, and VFP. 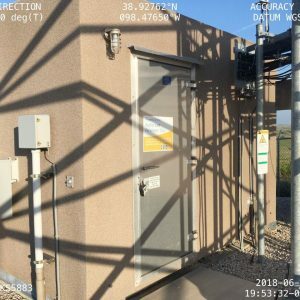 Contact Tower Direct for information on the current availability of fiberglass shelters, details, and pricing.